This page showcases some of my commercial work. All work displayed on this page is copyright protected and show with the approval of the client. This picture displays an industrial control cabinet. Intended use is a life size print in the reception are of the company. Image for a company who modifies Land Rovers. 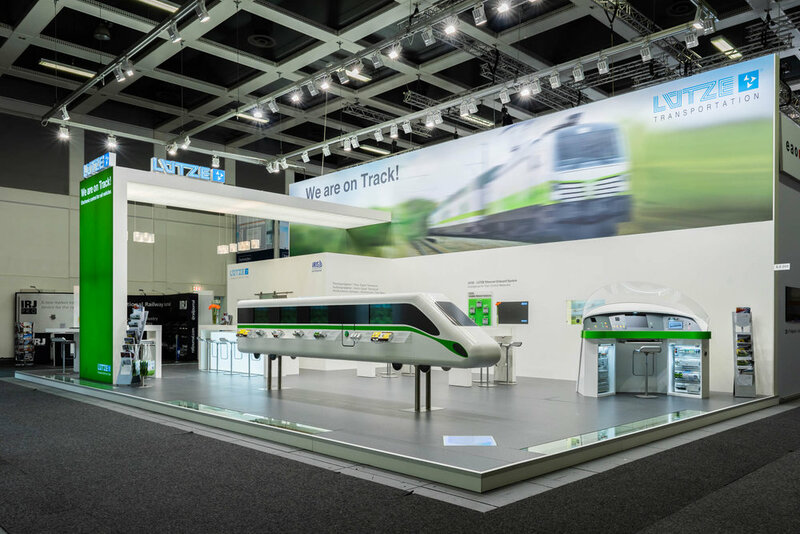 Booth of a manufacturer for railroad control systems. This Image was taken for the cover of a cable catalog. It is intended to be used for print media as well as for online catalog.